I’ll just say this upfront: This is a 75" TV that costs $3,500. 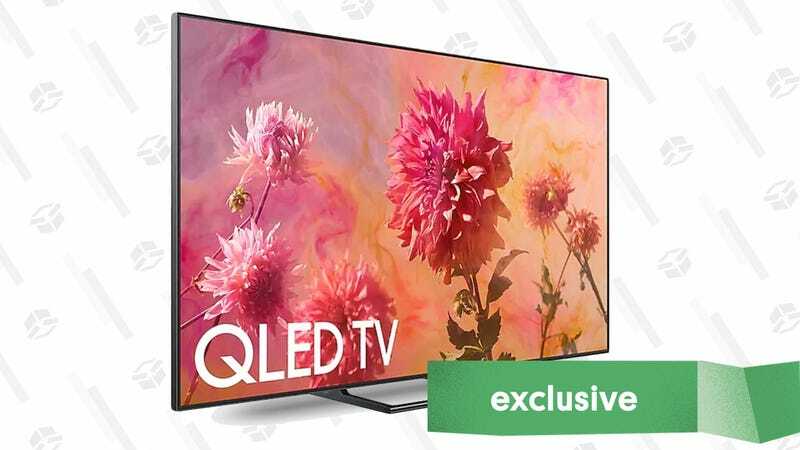 We post deals on affordable TVs all the time, and this definitely is not one of them. And yet, it’s an amazing deal if you’ve got the money to burn. This particular model currently sells for $5,000 around the web, its official Black Friday price from Samsung. But Massdrop, as it tends to do, worked its magic to bring it down to $3,500, just for our readers.